Apple iPhones and iPad tablets have been listed as FirstNet-certified devices in the past, but they operate on AT&T’s commercial spectrum bands, where FirstNet subscribers get priority and preemption functionality. But the new iPhone XS, iPhone XS Max and iPhone XR all support Band 14 operation, enabling FirstNet users of the devices to leverage the full capacity of AT&T’s FirstNet deployment. “This is an exciting development for public safety and a major step forward in the growth of their devices marketplace,” FirstNet Authority CTO and Operations Director Jeff Bratcher said in a prepared statement provided to IWCE’s Urgent Communications. Previous Apple devices have been certified for use by FirstNet subscribers, because the iPhones and iPads operate on AT&T’s commercial bands and can utilize the FirstNet SIM cards. However, none of the previous Apple products have achieved the “FirstNet Ready” designation, which is reserved for devices that can operate on Band 14 spectrum. The iPhone XS and iPhone XS today became the first Apple products designated as FirstNet Ready devices. Apple’s support of Band 14 operation in the new iPhones is significant, because many in the public-safety community questioned whether large handset makers would build devices that utilize Band 14 spectrum. That is not a concern today, with Apple, Samsung, LG, Sonim Technologies, Motorola Mobility and Motorola Solutions combining to provide 12 handsets listed at www.firstnet.com that operate on Band 14. This listing includes the iPhone XS and the iPhone XS Max, which can be pre-ordered immediately and will be available to AT&T customers on Sept. 21, according to an AT&T press release issued today. 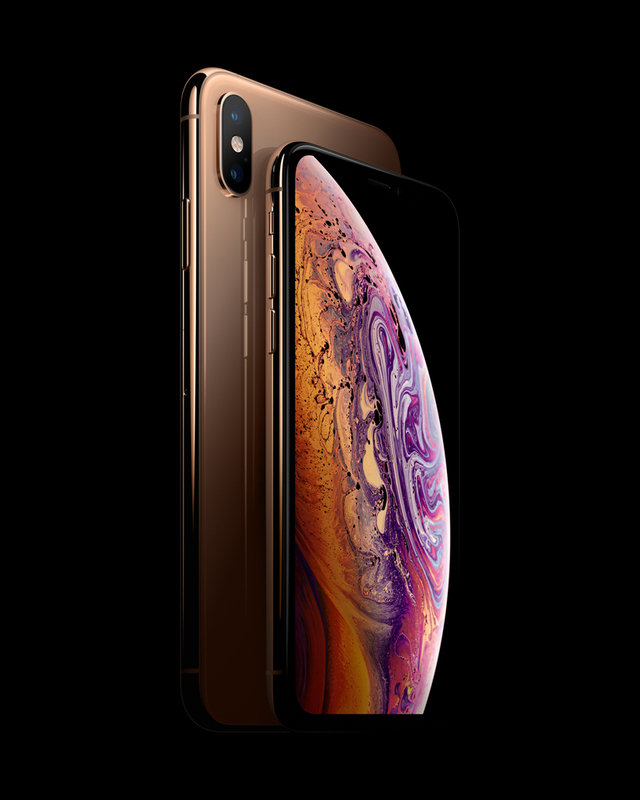 Both the iPhone XS (listed at $999 with a 64 GB hard drive) and the iPhone XS Max (listed at $1,099) features Apple’s new A12 Bionic chip, support Face ID, dual 12-megapixel cameras, stainless-steel casing and are IP68 rated for water and dust resistance. Both devices have OLED Super Retina HD screens, with the XS having a 5.8-inch display and the XS Max having a 6.5-inch display. Not currently listed among the FirstNet device is the iPhone XR, which is the least-expensive of the new Apple smartphones, with a list price of $749. The iPhone XR has a 6.1-inch Liquid Retina HD display, a single 12-megapixel camera, aluminum casing and the A12 Bionic chip. The iPhone XR will be available for pre-order on Oct. 19 and will be available in AT&T stores on Oct. 26, at the earliest.